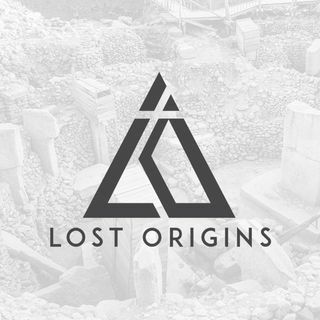 This week on Lost Origins, we chat with author and researcher, Laird Scranton. Laird is a recognized authority on the cosmology of the Dogon tribe, language, and ancient symbolism. His latest book, Point of Origin, is a fascinating presentation of data that connects ancient cultures from across the globe. Andrew and Laird discuss his work with the Dogon tribe of Africa, his theories on Gobekli Tepe, and his understanding of the nonmaterial universe.